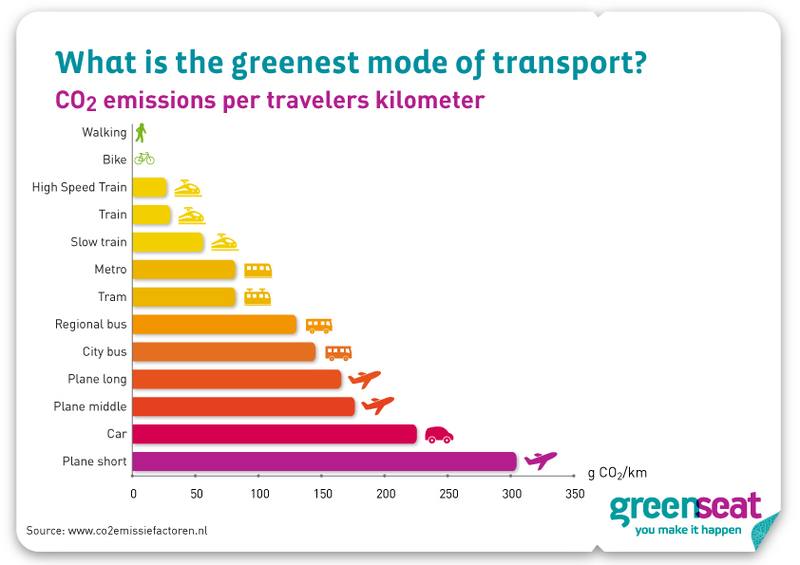 For example, a coach trip from Barcelona to Rome emits a lot less greenhouse gases per person than the same trip by plane. Even after you have chosen the greenest mode of transportation, your trip will still cause some CO2 emissions. You can offset these CO2 emissions through GreenSeat. By offsetting the CO2 emissions, you are giving households in developing countries access to renewable energy. This means less CO2 and at the same time improving the standard of living of families in the developing world. You make it possible: by choosing GreenSeat! Would you like to know more about the benefits of GreenSeat?